Pinterest has unveiled a new ‘Buy It’ button which allows users to order products they see on the service without having to click through to another site. The new buyable pins will roll out on iOS later this month. While iOS comes first, the service will be available on the Android platform and the Web a bit later. Partners include Macy’s, Neiman Marcus, Nordstroms as well as many local brands. After tapping the blue ‘Buy It’ button, you can pay by credit card or Apple Pay. Ben Silbermann, Pinterest co-founder and CEO. 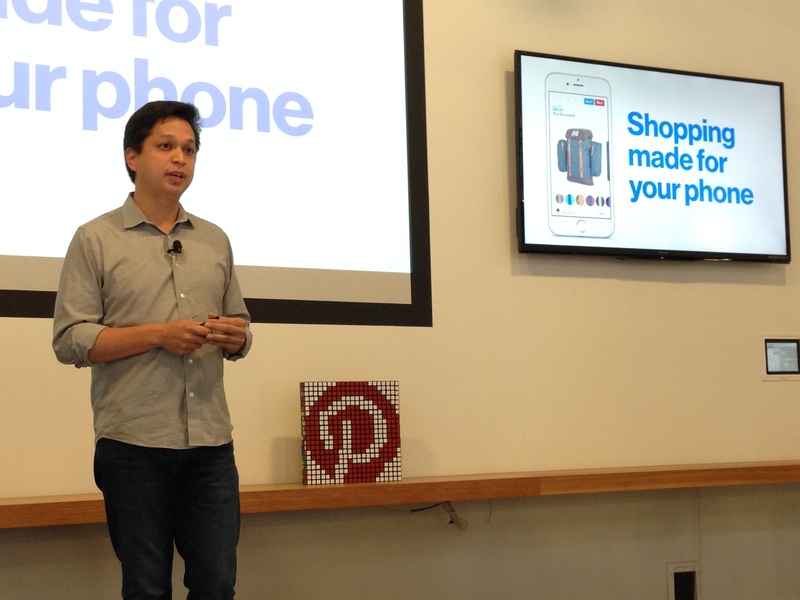 Pinterest first introduced promoted pins back in 2013 before expanding its efforts last year. It began experimenting with animated versions earlier this year. 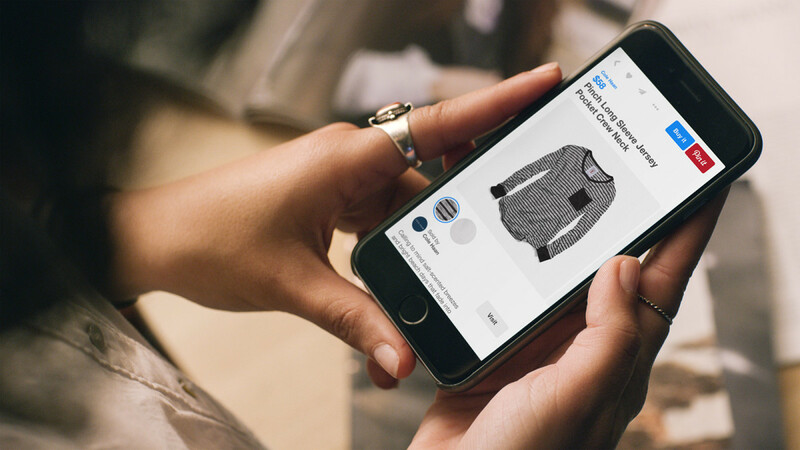 With 80 percent of users on mobile, Pinterest is making an effort to assure that buyers have an easy experience for buying goods from the service. Pinterest is also working with Shopify and Demandware to introduce secure purchasing for some 2 million products later this month. Supported payment platforms will include Stripe and Braintree. Pinterest doesn’t take a cut from sales and you still get to handle shipping and customer service the usual way. It also does not store credit card information. Pinterest is working with payment processors so that when you pay for an item with Apple Pay, it uses a device specific account number instead of your actual credit card number. Thus, neither your device nor Apple Pay sends an actual card number to the seller. Pinterest isn’t the only company with income related structural changes on its mind. Rival, Instagram also introduced ‘Buy It’ buttons to its own ads today.